GCSE Performing Arts helps students develop both new and existing skills in a range of performance disciplines. This specification offers students the opportunity to specialise in one or more of the performing arts disciplines including; acting, singing, dance, music, music technology, DJ'ing, lighting, sound, set design, costume design, properties, masks, puppets, make-up, stage management, front of house, marketing and publicity. 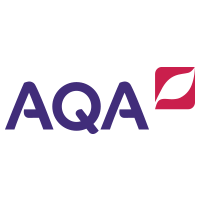 We offer a 2-unit Single Award GCSE and a 4-unit Double Award GCSE through this specification. This course is an appropriate foundation for progression in performing arts, theatre studies and generic subjects such as dance and drama. It also provides a foundation for design work in set, costume and props and technical elements such as lighting and sound.